The iPhone 6 Plus will be available at Bell in September on iOS8. The I6 Plus will be avilable in a 16GB, 64GB and 1298GB model variant in grey, silver and gold. The device will have a 5.5″ IPS touch screen with shatter-proof and fingerprint-resistant glass. This model will also have a 8MP camera, 1.2MP FaceTime camera and a 1080p HD camcorder with Slow-Mo Video. Once unlocked, this device will work with compatible GSM service providers all over the globe! 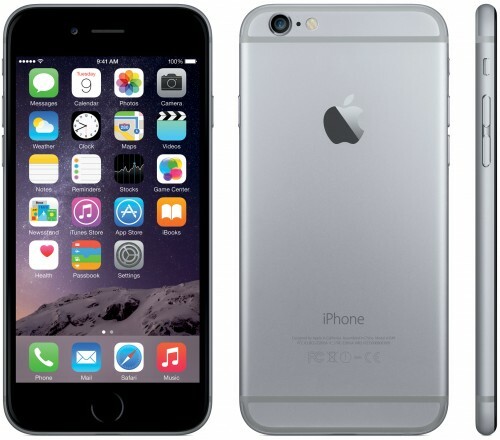 Unlocking your Bell iPhone 6 Plus is quick, easy and 100% guaranteed by Cellunlocker.net. Unlock Your Bell iPhone 6 Plus!